Back in the day, if you wanted to learn something new, you would go to school for it. Today, not only are educational institutions offering their full programs and individual courses online, but experts in almost every field imaginable are creating their own programs and courses online to share their knowledge with their worldwide audiences. Both educational institutions and individual experts who want to offer their courses online need somewhere to host it and get it out to people who want to learn, which is why there are now so many platforms that are completely dedicated to offering online courses. Some focus on tighter niches like technology while others include courses in a wide variety of fields. Whatever you’re interested in learning, chances are you can almost certainly find a course about it from the educational course sites listed below. 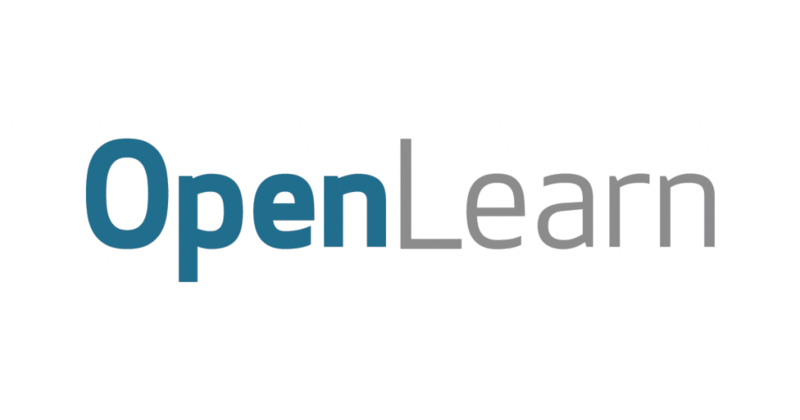 OpenLearn is an educational website. 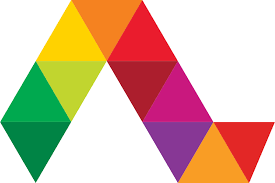 It is the UK’s Open University’s contribution to the Open educational resources project and the home of free, open learning from The Open University. 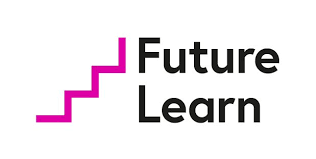 Future Learn has already reached out to 7,5000,000+ students worldwide in helping them learn via free online courses from top universities and specialist organizations. They help you learn new skills and pursue your interests to make you advance in your career. Some of their course categories include Business & Management, Health, and Psychology, Tech & Coding, Teaching in addition to History, Languages & Culture, Law as well as literature. Alison is an entirely free e-learning website which primarily makes its money from running ads on their platform. This allows them to offer many thousands of courses and certificate programs at absolutely no charge to participants. You will also find free diploma programs online on their portal, and tutorials are structured in different levels and duration. 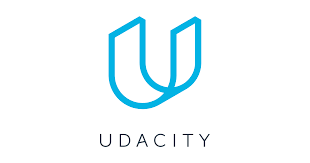 Udacity is another champion when it comes to online learning and free digital education, however, they seem to have explicit price points mentioned against many of their courses making us believe they are wanting students to pay an upfront fee which was previously only chargeable at the time of a student applying for their nondegree. In either case, you can check out free courses on audacity here and see if it fits the bill for you. 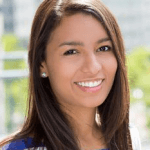 EDx With an impressive array of top colleges and universities such as MIT, Harvard, Berkeley on their panel, they are one impressive place to hone your skills online. Free online certification courses and training programs ranging from Project Management, Data Science, Computer Science to even TOEFL preparation courses among language courses like that around Mandarin are present. One of the widest range of courses and classes can be found online for free on LinkedIn Learning, Lynda.com. You will get to learn the most in-demand tech, management and creative skills from industry experts which will help you add value to your work while helping you grow in your career. 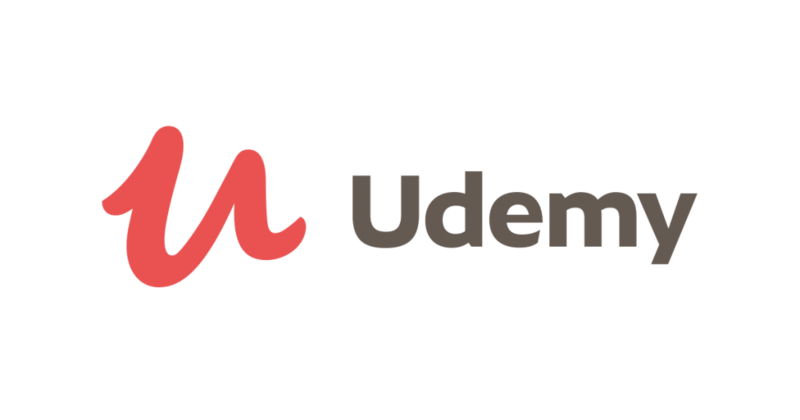 A lot of people know LinkedIn Learning as the erstwhile Lynda.com, which had famously captured the mind and attention of e-learning lovers all over the world. 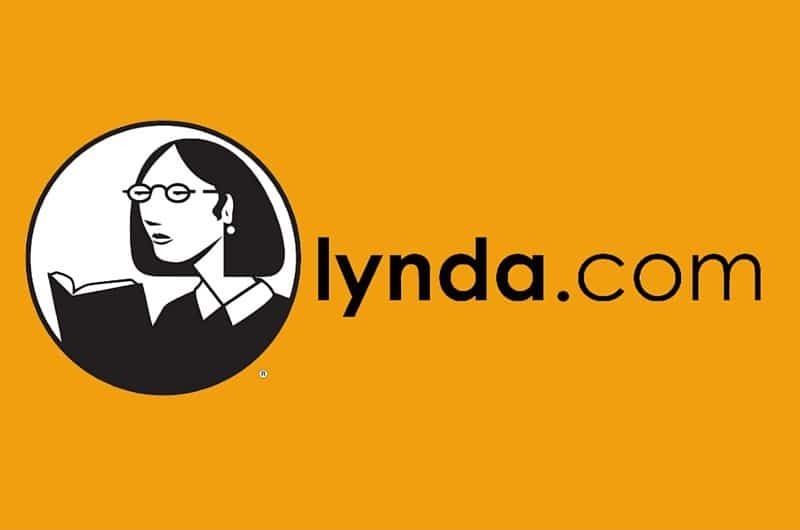 After being taken over by LinkedIn, Lynda has now been rebranded as LinkedIn Learning. almost all programs on global university training partner Coursera are now available for free, for a short duration that is. What matters here is the part that you can simply choose a training program you seem to have a liking for, and then enroll to it at no cost, and evaluate the same by yourself. If after a few days you like it enough you can pay and continue further, otherwise, you can not pay and enjoy the free content while it lasts. Sounds like a sweet deal to us! On Coursera, you will find free business certifications, free online training courses, free it certifications and much more.